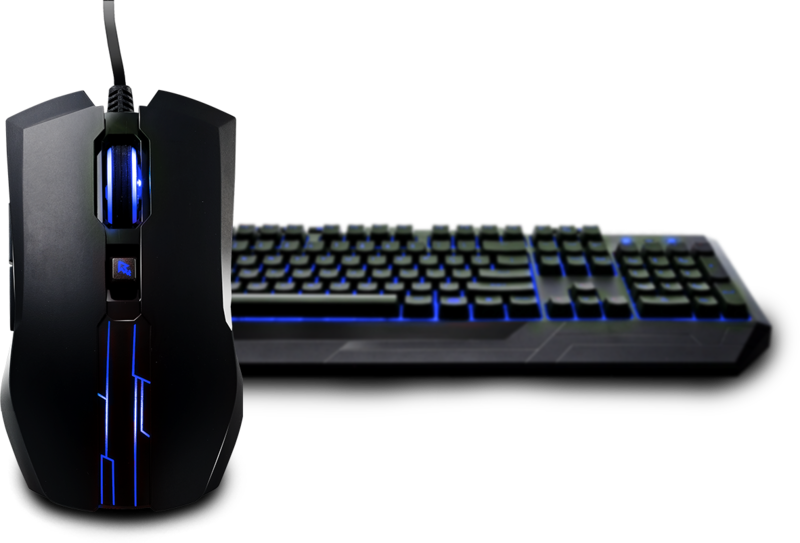 The Devastator II takes the best features of its predecessor and makes them even better. 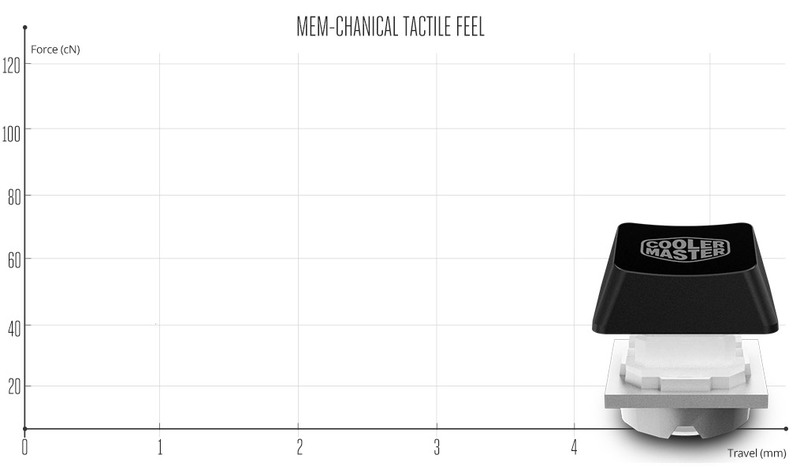 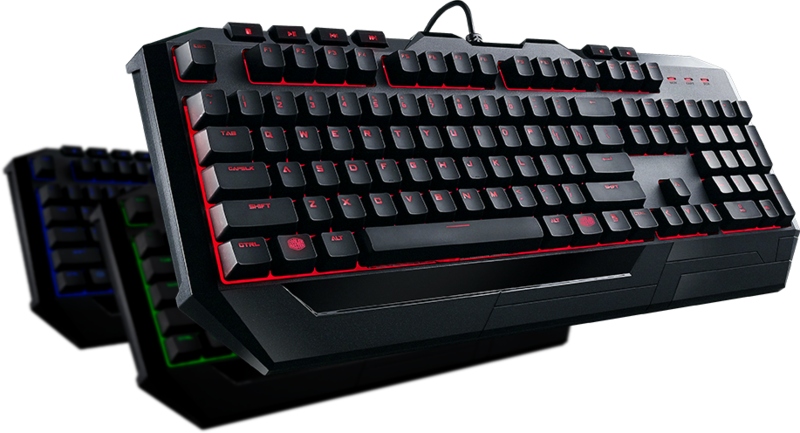 The keyboard has a crisp, mechanical response thanks to exclusive “mem-chanical" switches. 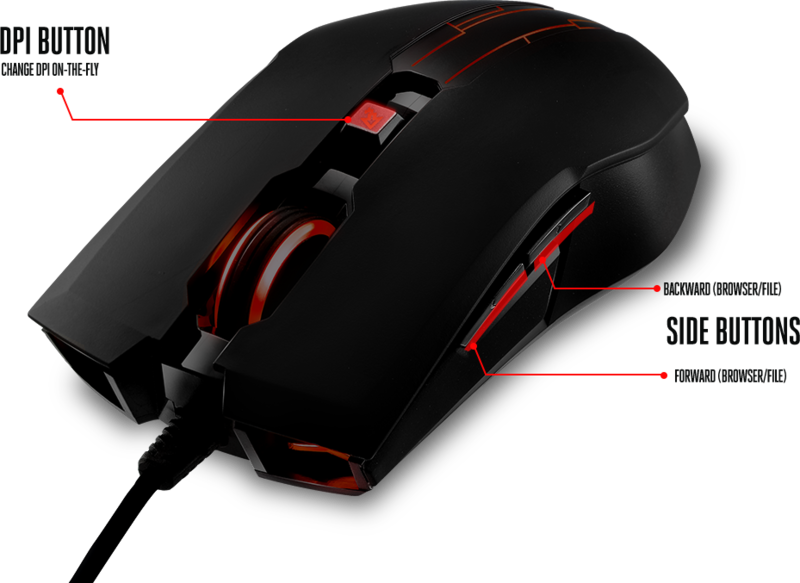 The ambidextrous mouse features side buttons, on-the-fly DPI presets, and LED lighting. It’s a steal whether you're new to PC gaming or a seasoned veteran.